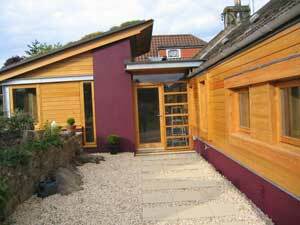 At David Finlay (Building Contractors) Ltd we take on small to medium contracts to renovate, extend and upgrade existing properties. 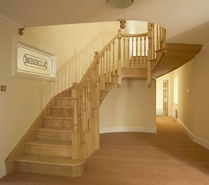 We can also carry out repairs combining this with our manufacturing side. 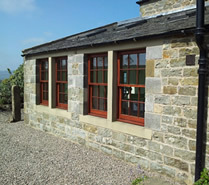 We use local tradesmen for our plumbing, electrical and building work and we complete projects working alongside architects. By combining traditional methods, modern ideas and materials we are able to produce items to a high specification for the demands of today. 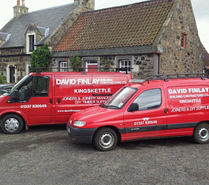 We cover the following areas Cupar, Leven, St Andrews, Central and North East Fife.